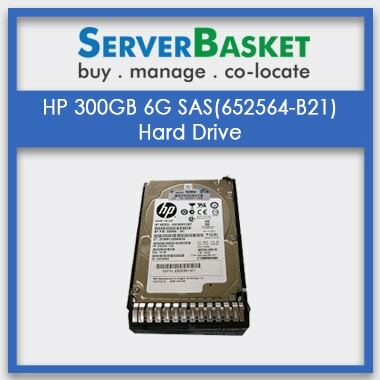 Buy HP 300GB 6G SAS 10K rpm SFF (2.5-inch) SC Enterprise Hard Drive online India With 24/7 Tech support, Low Price Guarantee,Genuine products. 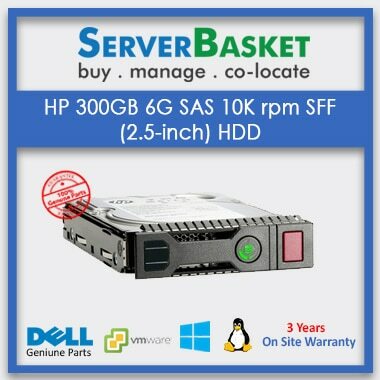 Are you searching for higher density, secured and reliable hard drive, then HP 300GB SC Enterprise hard drive is a great solution. 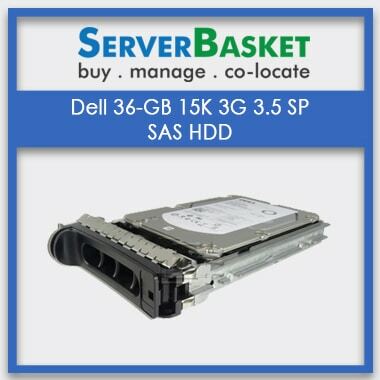 It has a spindle speed of 10000 RPM and data transfer rate of 6 GBps. 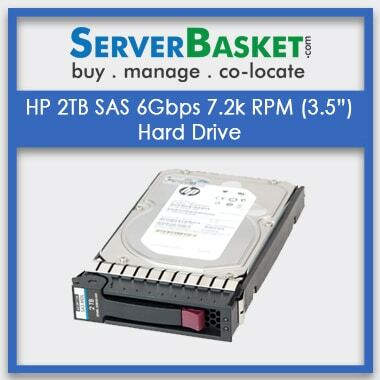 Hard drive with serial attached SCSI type interface meets all enterprise demands while rendering high performance. 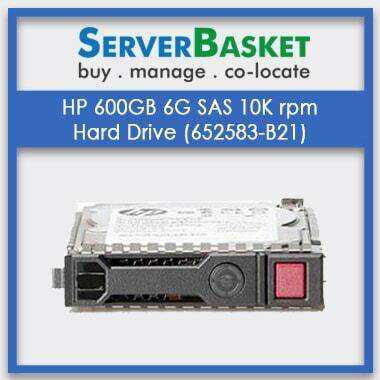 HP 300GB 6G SAS 10K rpm offers guaranteed performance with your current server or storage array. 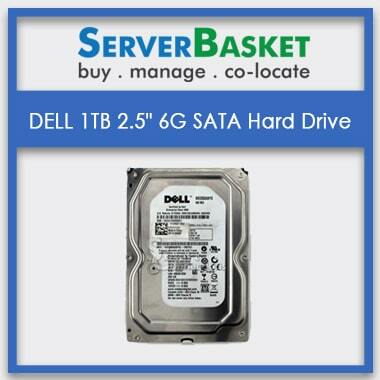 We provide this scalable as well as easy accessible hard drive at very affordable price. It is covered by 3 years of manufacturer warranty. We are committed to deliver this product all over India safely and on time.